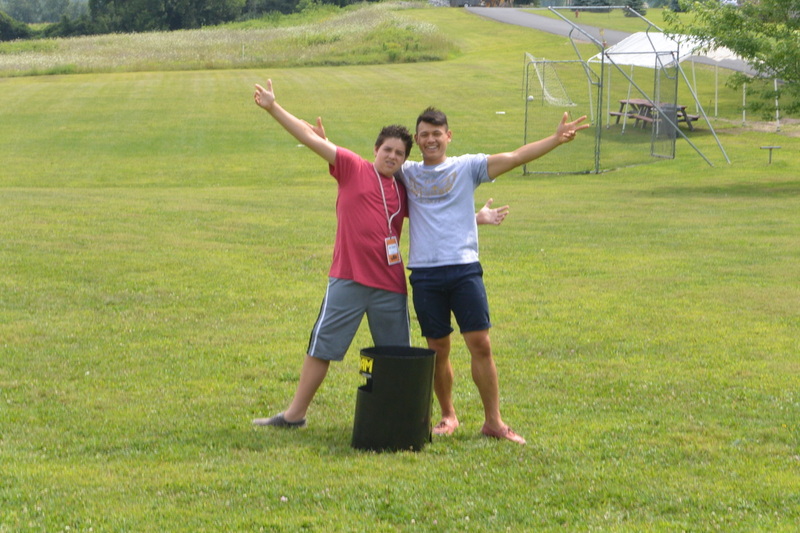 At Beaver Cross, we work to provide a camp tailored to each and every camper! 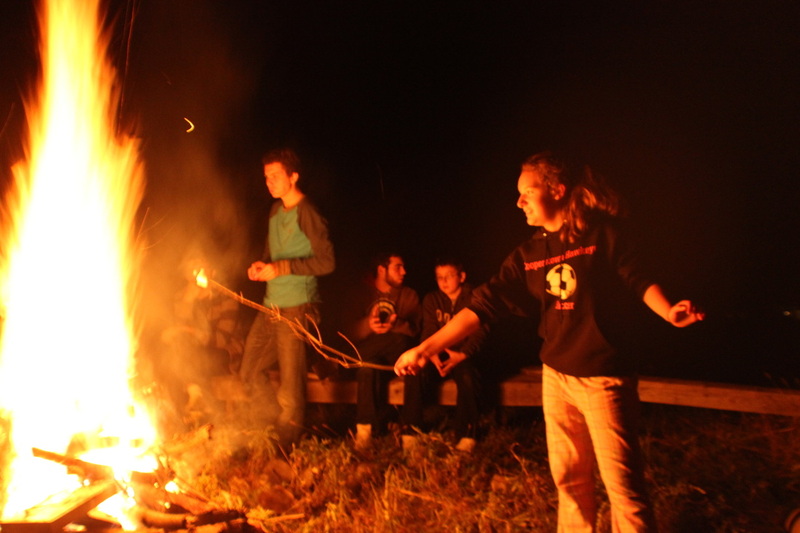 One of the ways we do this is through our camper activities and skilled activities. Robin Hood & his Merry Men had nothing on our archery course. Our archery course is fully equipped with both recurve and compound bows and great archery instruction to help you hone your skills. At Arts & Crafts you have the opportunity to work on a new creative and challenging project each day. Create something great to take home! The High Ropes Challenge Course is all about teamwork as well as individual accomplishment. Campers are encouraged to work together to climb elements such as the Dangle Duo and the Rock Wall. Elements like the Leap of Faith, Catwalk, Eagle’s Crossing,the Zip Line, and the Giant Swing give campers a chance to challenge themselves to climb and balance to heights they may have never attempted! Low Ropes is all about teamwork and problem solving. Whether in games played on our sports fields or on our Low Ropes elements, count on working together to meet the challenge! Every day, campers have the option to sign up for specific activities, whether its archery or ropes or horses. We have an option for every one! 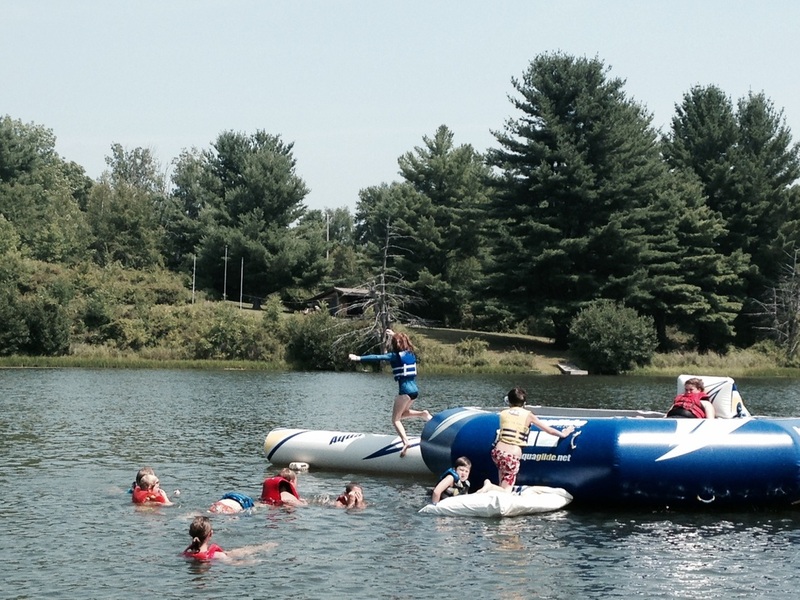 Skilled Activities are a chance for campers to develop specific skills in an activity area of their choice. Their group works all week on a specific activity, and showcases it at the end. This could be anything from a mural to a full skit. You won't know until you sign up! 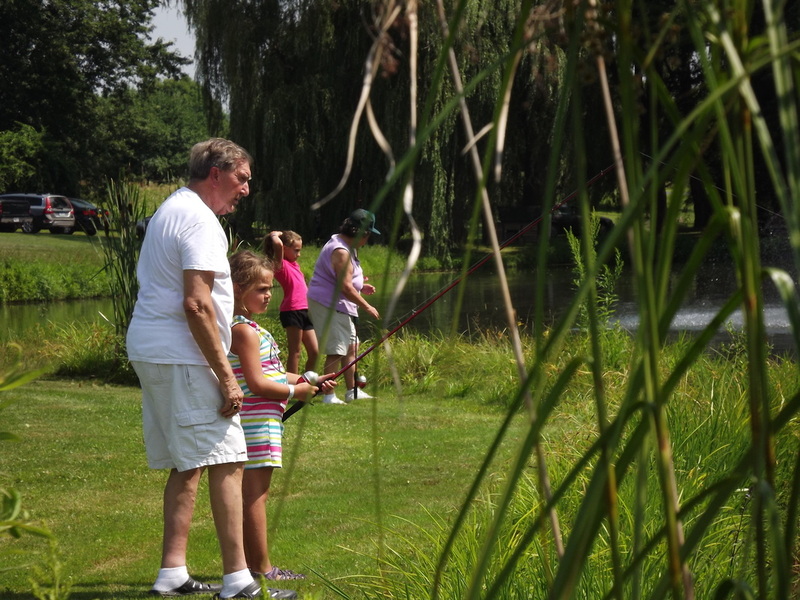 For a laid-back and enjoyable way to spend your afternoon, come to the fishing pond – where you’re sure to catch a fish…maybe even the legendary One-Eyed Willie! Here at Beaver Cross we have 600+ acres to explore! Nature activities can include hiking one of our many trails through the woods, learning about our natural habitat, or playing games like Camouflage at our Nature headquarters. Join the clergy of the week or a guest minister for a time to discuss spiritual topics more in-depth. Sessions in the past have been on topics such as listening to God, relationships, “stump the priest,” how to read the Bible, and much more. At sports we play great team sports like soccer, kickball, basketball, ultimate frisbee, gagaball, softball, rugby, touch football, and more. Our lake is a favorite choice for the hot summer afternoons. Here you can swim, play on our awesome water trampoline, take out a canoe or kayak, or sit and relax on the beach. The versatile horse care program ranges from horse brushing and care, to horse drawn wagon rides, to instructor-led horse riding. Each time is something new! Every day we gather as a full camp to play a camp-wide game. Sometimes these games literally cover the entire camp property!